Created in 2004, Fran Yetso Construction has over 25 years of residential building and remodeling experience in the Silicon Valley. We will bring the knowledge gained from high-end trophy homes to your remodel at a practical and affordable level. 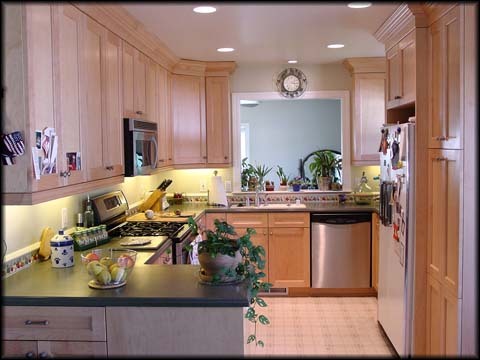 Kitchens and Baths, extensive remodels and complimentary additions are services we offer for the discerning client. Our quality suppliers, strong and versatile subcontractors, and “Green” building practices will be available to complete your dream project. We are local with a low-profile and we understand efficiency. We started in this business with a broom and dust pan and we will be on your job to see it completed to your satisfaction.